Orders are shipped Monday through Friday, with the exception of federal holidays. All daily shipping cutoff times are in Eastern Time (ET). When your order is shipped, you will receive a shipping confirmation email that contains a tracking number and link. You can also find the tracking link next to your shipment in your Order History. 1 Saturday delivery requires an additional fee of $20.00 USD. If you are interested in this service, please contact us. 2 Complete physical mailing address required. UPS will not deliver to P.O. boxes. Star City Games® recommends that customers select an insured shipping option as a protection against any unexpected carrier transit problem that may arise. We cannot guarantee the delivery of orders shipped through uninsured methods. We require signatures for UPS and USPS domestic orders of at least $499. 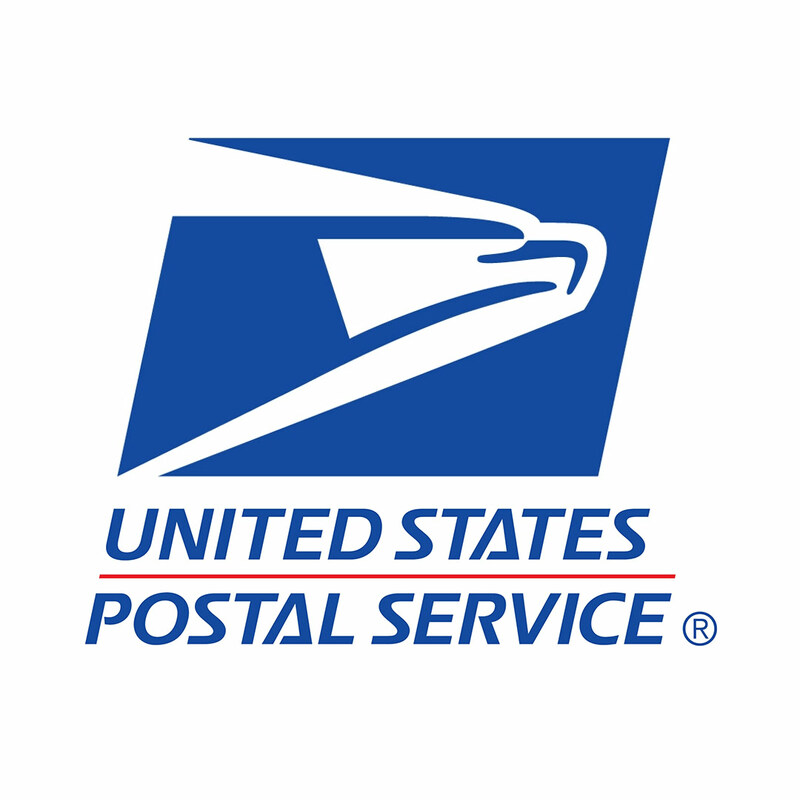 To require a signature for a domestic USPS delivery, please leave a comment in the Notes section of your order. This service will add an additional $2.45 to your total. If your order’s subtotal is at least $499, this service will be included for no additional charge. 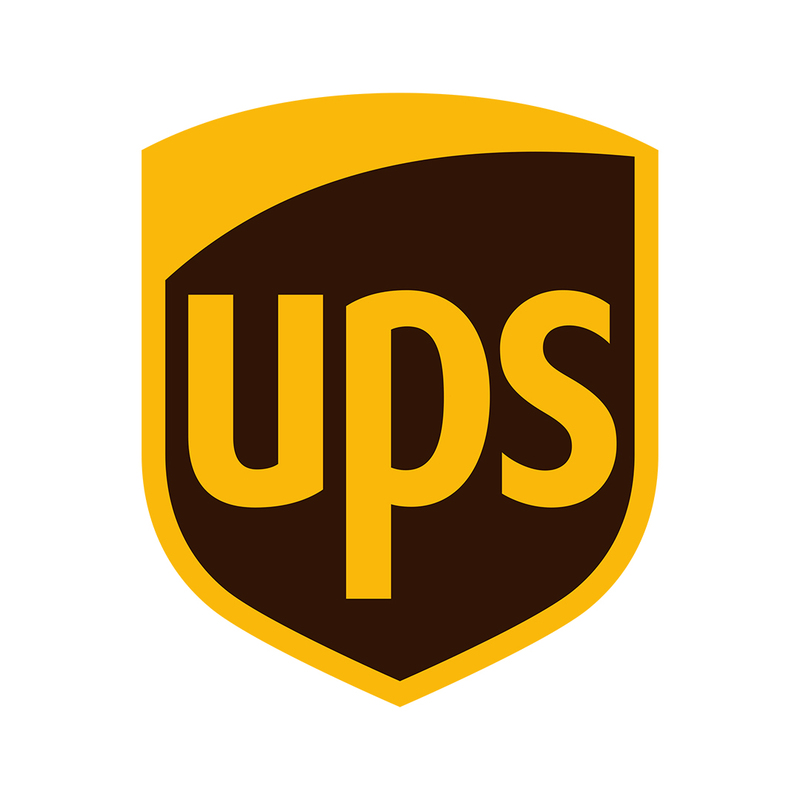 To require a signature for a domestic UPS delivery, please leave a comment in the Notes section of your order. This service will add an additional $5.00 to your total. If your order’s subtotal is at least $499, this service will be included for no additional charge. UPS generally makes three consecutive delivery attempts before returning a package to its sender. If you are unavailable to sign for your package, you may use UPS MyChoice to make arrangements for your package’s delivery. 3 Delivery time varies by region. Time in transit is guaranteed to the customer's customs office. We cannot guarantee subsequent customs processing or delivery times. 4 If your region supports a faster time-in-transit, you will see that estimate at checkout.